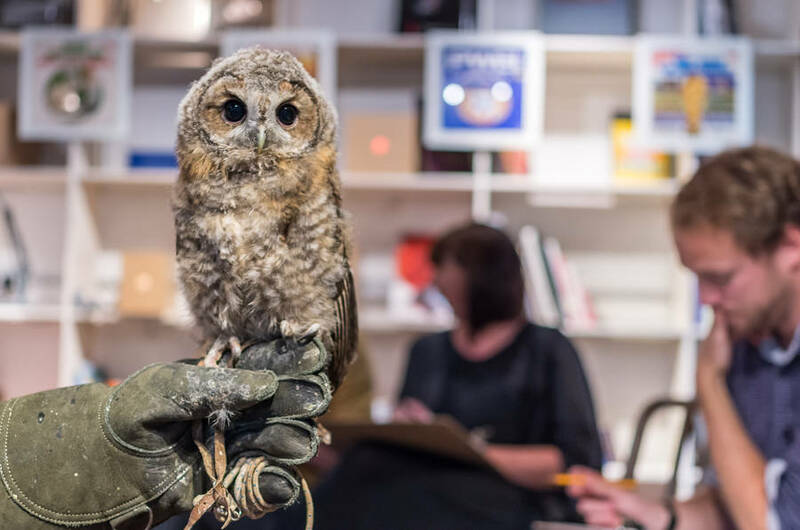 Wild Life Drawing is a drawing class with a difference. 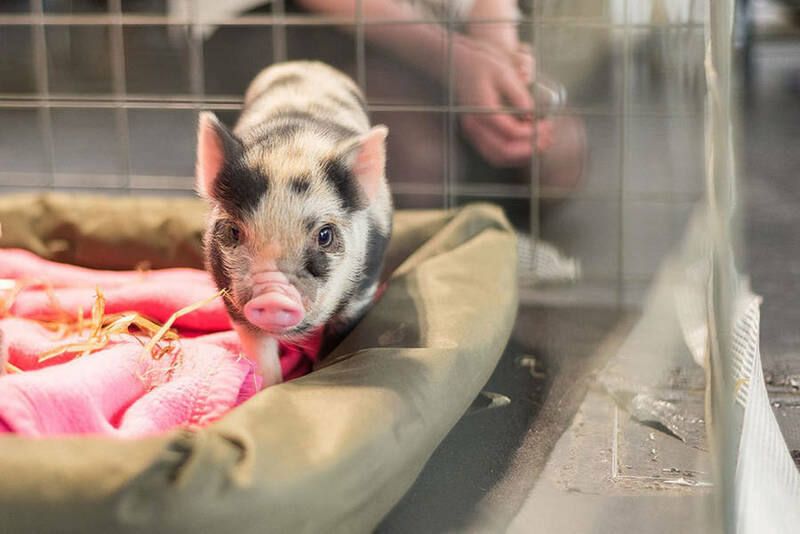 Instead of human life models, our subjects are real animals. The drawing classes are open to all, from beginners to advanced. 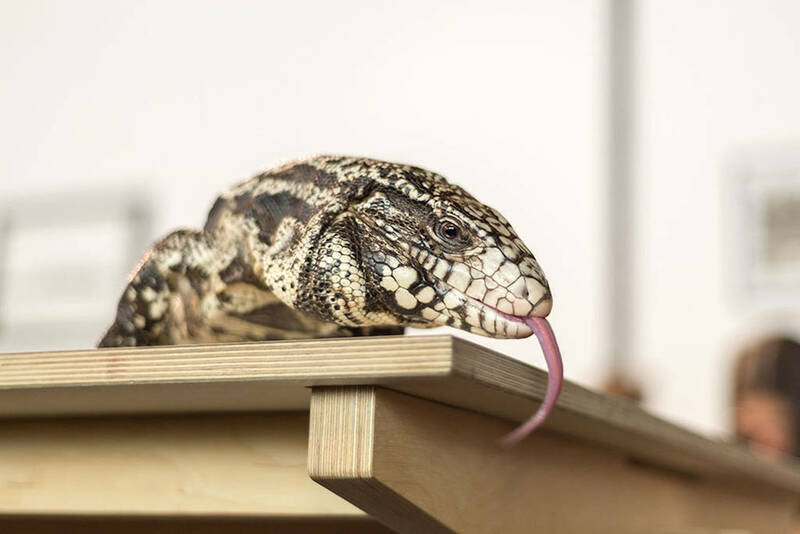 Their aim is to inspire a sense of appreciation and understanding for animals through creativity and to raise awareness of conservation issues around the globe. 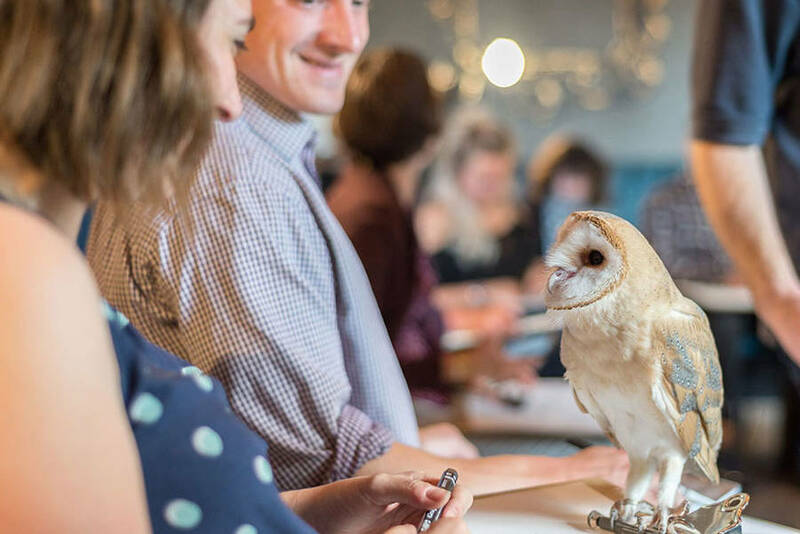 Wild Life Drawing works only with the finest animal sanctuaries, charities and small selection of trusted animal handlers to put on these events. All the animals that attend the sessions are well used to humans and different environments and are always accompanied by experienced handlers, their welfare is our highest priority. 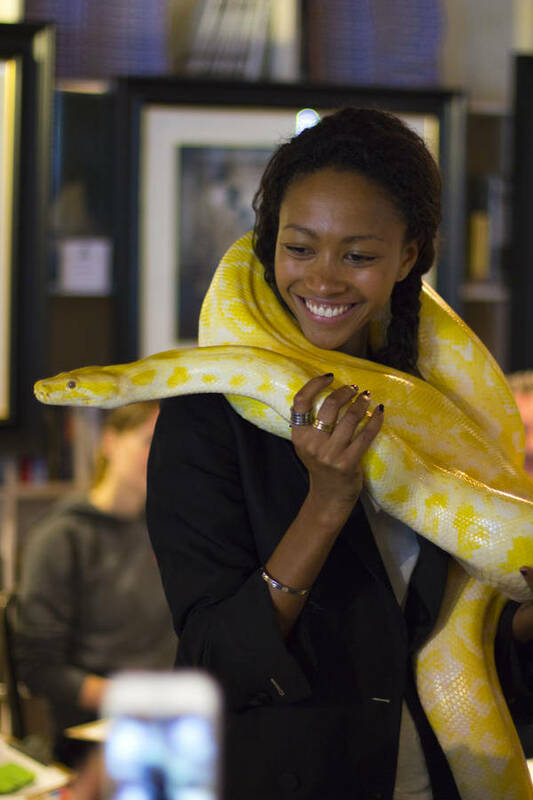 Wild Life Drawing takes place all over London and beyond, please check the website for more details. There will usually be a minimum of 3 Wild Life Drawing classes available per month. This is an adult class, open to those over 18. All materials you need will be provided, (although if you do have your own painting set, or a favourite block of charcoal please bring it along). Each class focuses on a different species. In the past participants have drawn donkeys, tortoises, meerkats, parrots, owls and lizards. As well as drawing the animals, you will hear all about their habitats, behaviour and any conservation issues affecting that species. 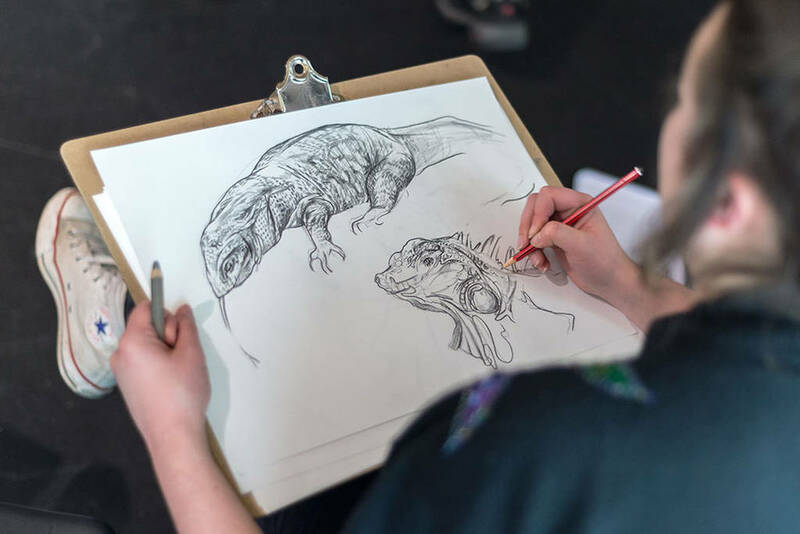 Wild Life Drawing is run by Jennie Webber, London-based illustrator and animal lover, who will be onhand to help and advise on all the artistic elements of the class. This class is informal and relaxed, and open to all levels of skill. So if you haven’t taken the time to put pencil to paper since school, this is one for you. 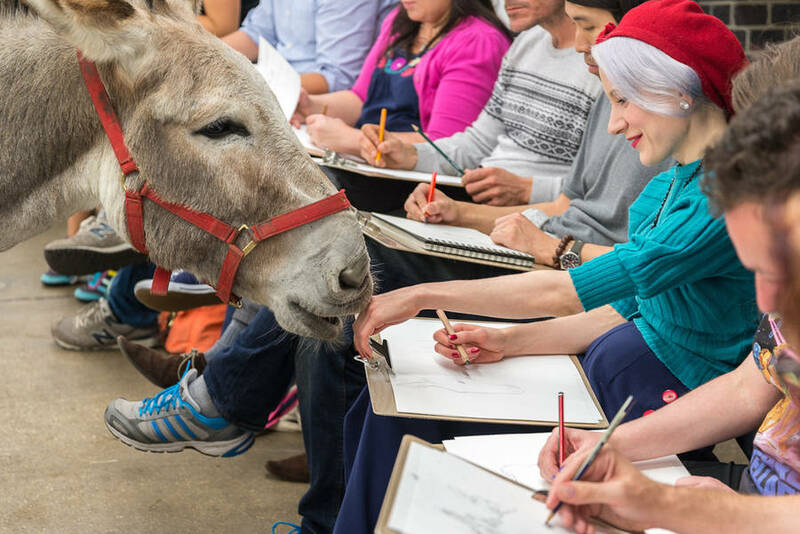 If you’re a seasoned pro, this is a unique opportunity to sketch animals from life. An e-voucher will be delivered to your registered email address once your order has been accepted by the seller (usually within 24-48hrs after purchase). If you choose an optional voucher pack, this will be sent by post to your chosen delivery address; see the top of this page for estimated delivery dates. Your pack will contain a Not on the Highstreet gift envelope, wallet and printed voucher.